Ron Kim is awarded an F32 NRSA from NIDA. 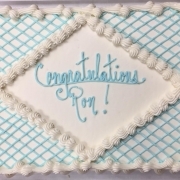 Congratulations, Ron! 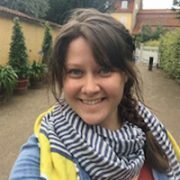 Dr. Kate Reissner was awarded the UNC Sitterson Award for outstanding first year instruction for her seminar PSYC 61: Drug Addiction. 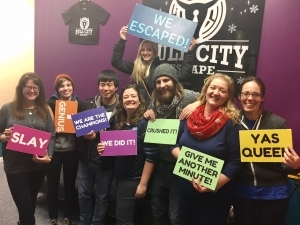 Congratulations, Kate! 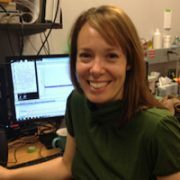 Kati Healey successfully defended her PhD. Congratulations, Dr. Healey! 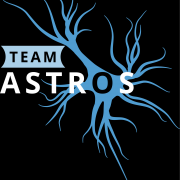 R01 “Astrocyte-mediated mechanisms of cocaine seeking” has been funded by NIDA! https://www.reissnerlab.org/wp-content/uploads/2018/05/Team-Astros-Black-BG.png 2517 2284 awp-admin /wp-content/uploads/2017/02/small_white_300px.png awp-admin2016-06-15 22:54:152018-05-11 13:35:31R01 “Astrocyte-mediated mechanisms of cocaine seeking” has been funded by NIDA!